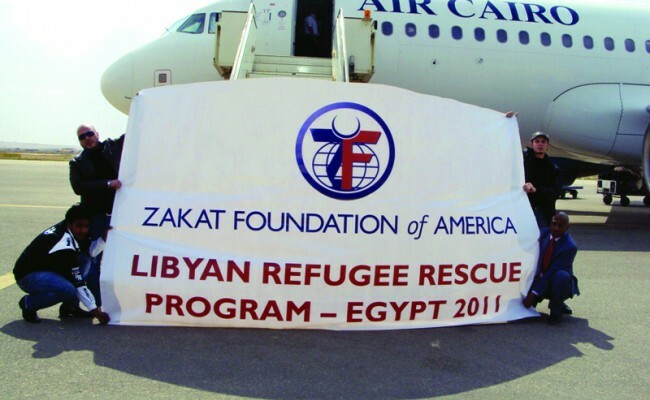 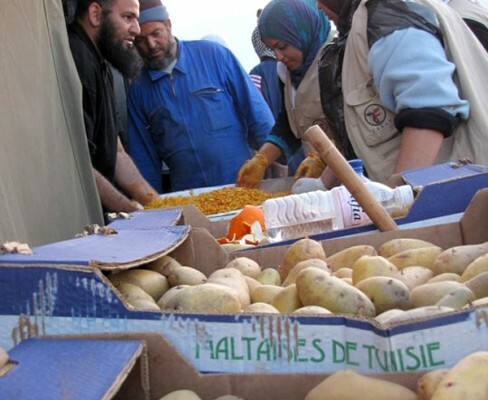 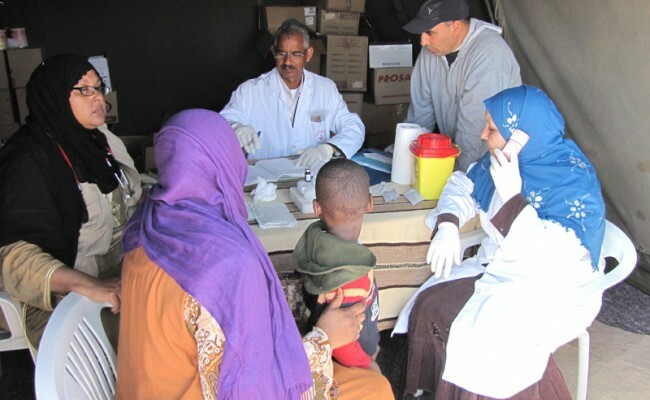 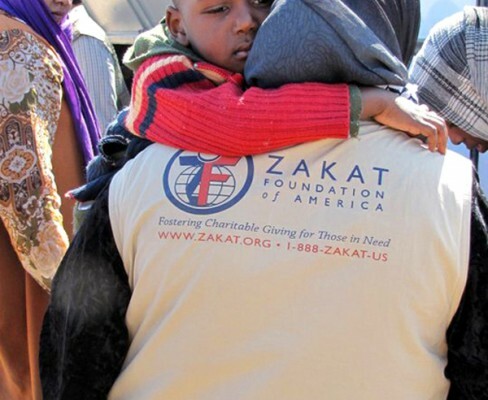 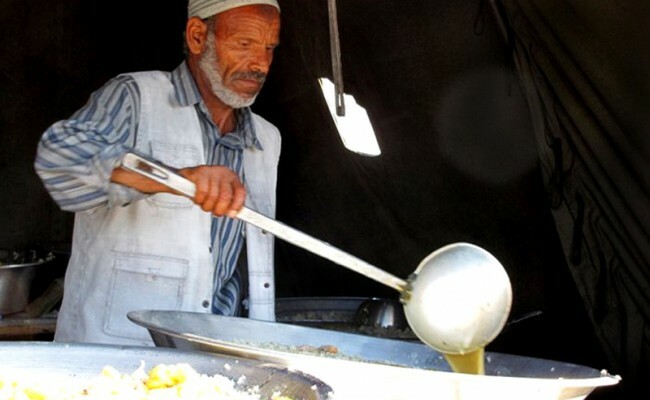 As the conflict and uncertainty increases in Libya, Zakat Foundation of America (ZF) continues its programs to provide relief to the people whose lives have been altered by the Middle East Crisis. 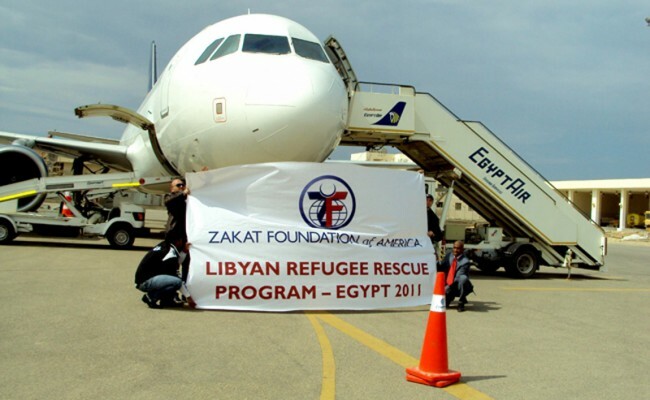 ZF teams are at the Libyan Tunisian border. 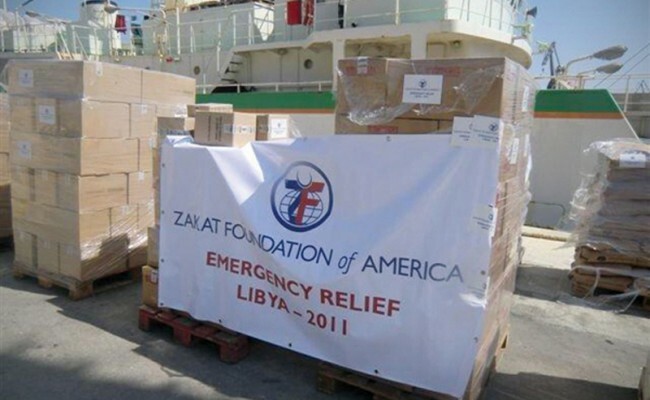 Gallery last updated: Apr 20, 2011.